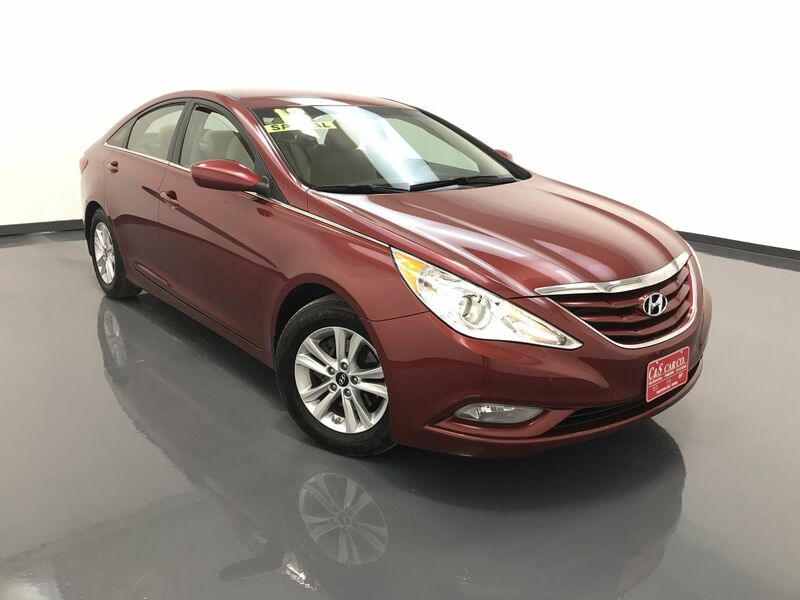 The 2013 Hyundai SONATA GLS is a class leader with impressive ride and fuel economy, a roomy interior with 104 cubic feet of volume, and a trunk boasting 16 cubic feet of space. This SONATA GLS has heated front seats, a power driver's seat, anti-lock brakes and traction control, keyless entry, an AM/FM/CD sound system with XM satellite radio and Bluetooth connectivity. There are 16" alloy wheels with Firestone tires. Call C & S Hyundai toll free at 866-212-8718 or locally at 319-291-7321.